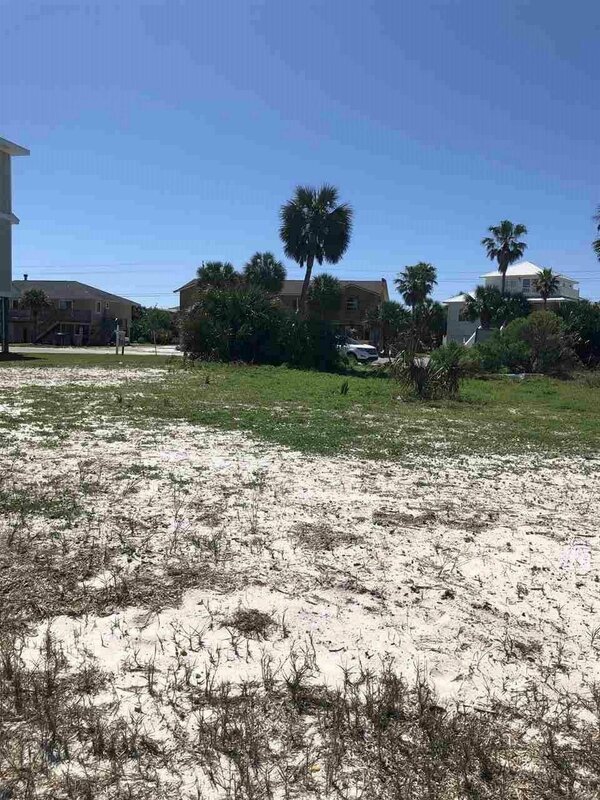 The Property at 1711 Ensenada Uno Unit #B, Pensacola Beach, FL 32561 is for sale. 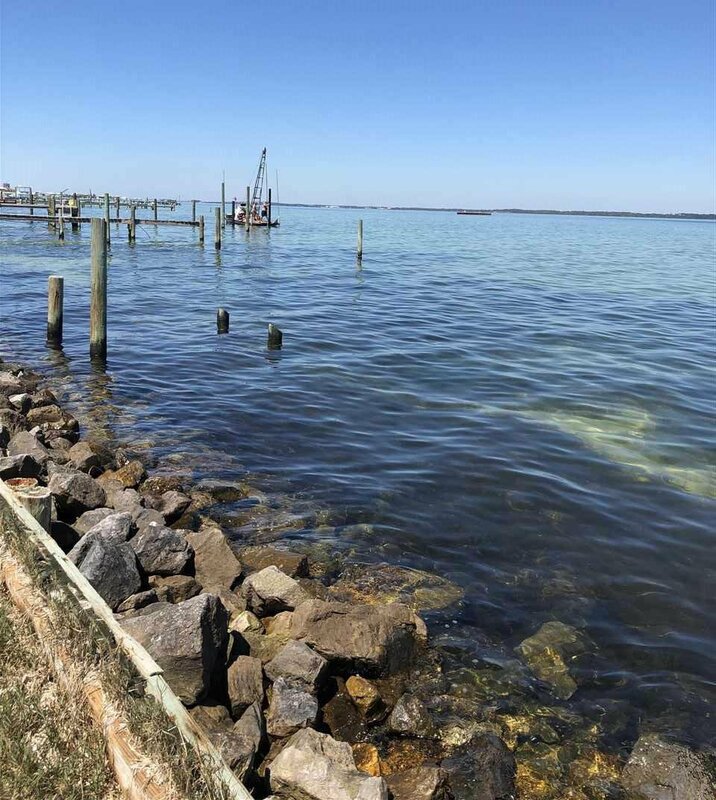 **WATERFRONT HOME** This upscale home will be built on the pristine sound side of Pensacola Beach! Five Bedrooms and Five Baths – room for everyone! First floor is perfect for entertaining. The Grand Room offers unparalleled views of the Sound from inside or from the 29 x 8 porch. The Grand room is open to the kitchen/dining area. The kitchen is well appointed with stainless steel appliances, island, plenty of counter-top space and pantry. The first floor also has a full guest suite with bathroom. The second floor contains 3 additional bedroom all with private baths. The master is located on the second floor with stunning water views with private porch. Low maintenance exterior - Hardi Board siding, fully fenced yard. 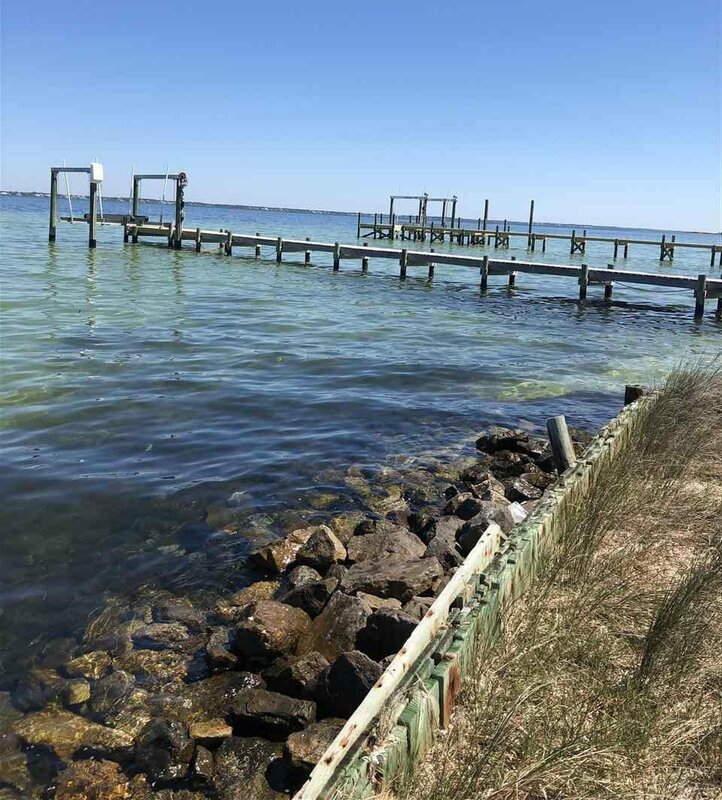 Take in magnificent sunsets and water views from the boat slip, pier and gunite pool. 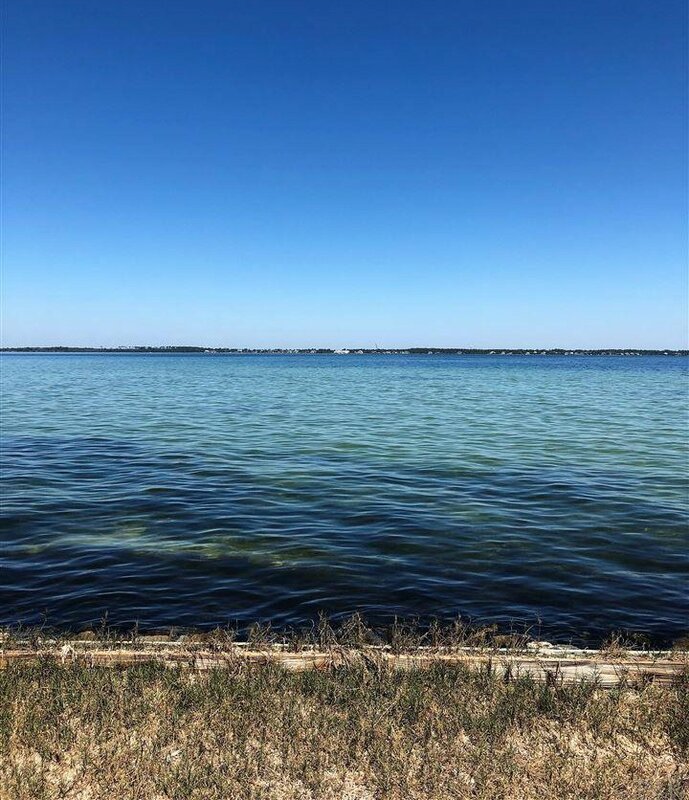 Call today and own your own piece of paradise! Listing courtesy of EXIT REALTY N. F. I..